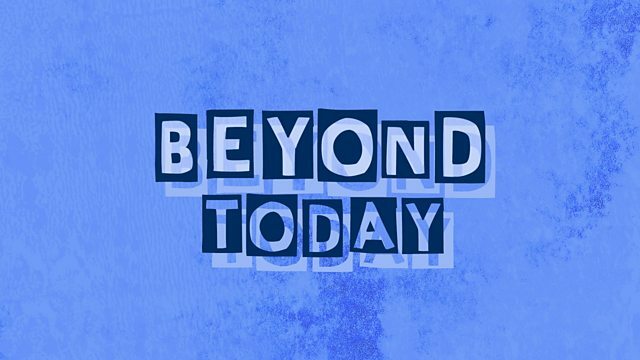 BBC Radio 4 - Beyond Today, Christchurch: how do you find the terrorists among the trolls? Christchurch: how do you find the terrorists among the trolls? Extreme free speech message boards are nearly impossible to police. After the mass shooting at two mosques in New Zealand in which 50 people were killed there has been widespread shock that it happened in a country that regards itself as inclusive and welcoming. The attack was livestreamed on Facebook, and social media companies were criticised for waiting too long to take the footage down. But the attacker also posted on extreme free speech message boards – where a racist subculture is thriving. We speak to Mike Wendling, Editor of BBC Trending, who has been tracking this subculture, and to Dominic Casciani, who covers terrorism for the BBC, to find out how the security services are dealing with this new challenge. Five things Gina Martin found out about getting her upskirting law passed. Stacey took a break from Strictly to talk to Beyond Today. How the apps we all use can have far-reaching consequences for some users. Simon Mundie finds out what sport can teach us about life.